The Democratic Senatorial Campaign Committee is out with a new Medium post explaining why health care is such a tough issue for GOP Sens. Jeff Flake and Dean Heller, who are considered the most vulnerable Republican senators up for re-election next year. If Flake and Heller oppose the bill too strongly, they'll anger their GOP base. If they support the bill, they'll lose moderate and independent voters. Health care is going to be a big issue for voters. Steve Voeller, longtime advisor to Jeff Flake: "The DSCC's record on the politics of health care reform leaves little to be desired." 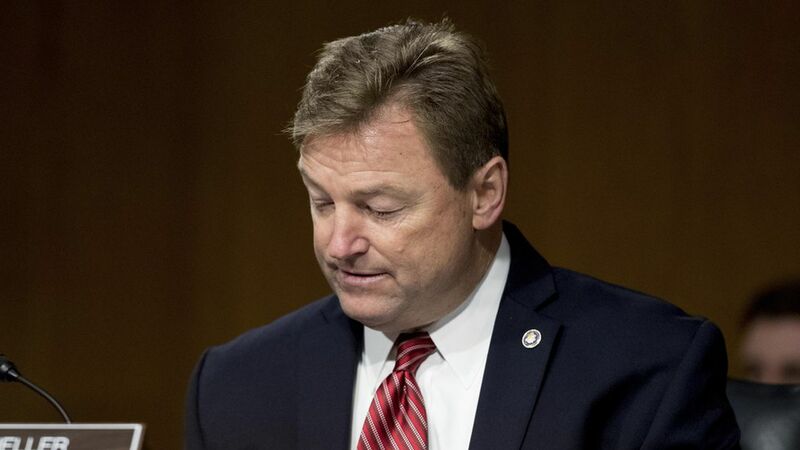 Megan Taylor, a spokeswoman for Heller: "Senator Heller has been working to ensure whatever health care bill is drafted in the Senate works for Medicaid expansion states. This is just one of many policy options that is being discussed along with additional transition relief (i.e. growth rates) to ensure that the rug is not pulled out from underneath Nevadans and the more than 200,000 Nevadans who received insurance for the first time under Medicaid expansion."